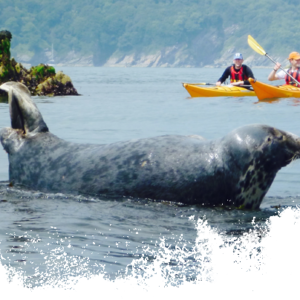 The Level 3 Intermediate Sea Kayak course can be a completed in a short 2 day or more comprehensive 5 day course, it is ideally suited to people who have already mastered the basics and want to progress onto learning the more advanced skills required to plan and go on your own sea kayak trips. 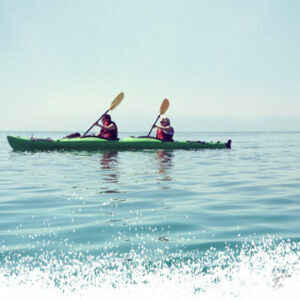 You should be comfortable kayaking in force 3 and above winds and be happy to launch and land through small waves. 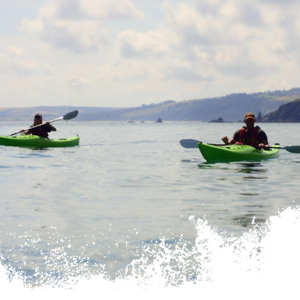 We will choose a suitable location that will give us an exciting and interesting day on the sea that will allow you to test your kayaking skills, always under the watchful eye of your experienced instructors.